Picking up on the last post about the Edinburgh Wine Gang event. The disappointing show by Languedoc wines (and no show by Roussillon wines) was a real awakening to how little the region is known in the UK. Moreover, in supermarkets and in wine column recommendations are lots of cheaper wines, IGP pays d’oc wines or wines from the big négociants reinforcing the image of the region as a supplier of uncomplicated plonk, quantity over quality. Far from the truth as I know it but that seems to be the view from across the Channel. Equally noticeable by their absence were natural wines. Indeed I encountered only one example and that almost by chance. I tasted a wine which I really liked and was then told by Master Sommelier Matthieu Longuere that it was Rkatsiteli 1011 from the Georgian Alaverdi Monastery made traditionally in qvevris*. (The date refers to the first date at which wine was made there). This is made without sulphur or any other additive as the monks see additives as impurities unworthy of God. It was a very natural style, hugely complex but beautifully fruity and direct. My wife did not like it at all but I loved it, up with the Cayetano del Pino Palo Cortado mentioned in the previous article. Again though, it was the exception to the rule that natural wines are making little inroads to the UK market outside London. *for more information on qvevris and the monastery see this article or p306 of the winelist of Cave De Pyrène. Oh, the Turkish wine mentioned in the previous article. 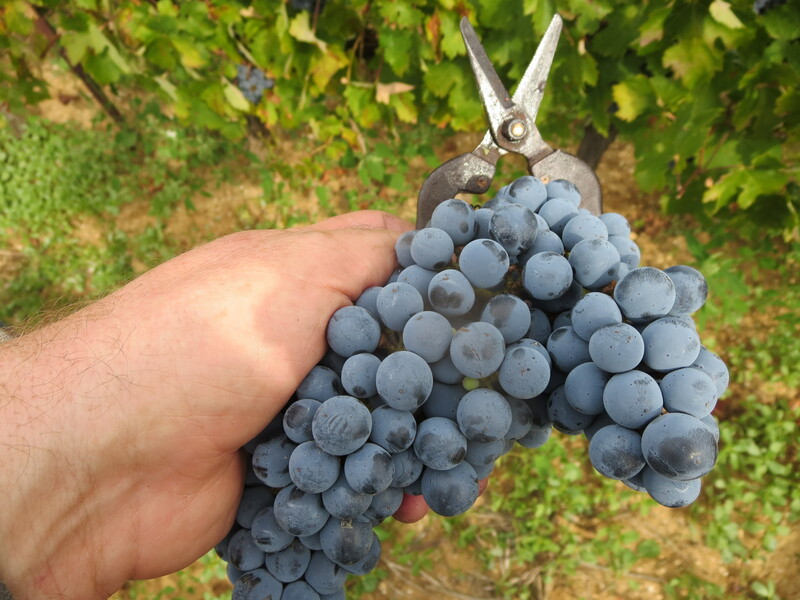 Kalecik Karasi 2012 from Anatolia was Pinot like in its pale colour. However it had powerful structure, spicy aromas and almost chocolate flavours but quite tough tannins. Nice, (£9.50). The highlight of the day however was the series of Masterclasses. There was an interesting one from the sommelier mentioned above about how a sommelier would select wines for various tastes, to create discussion and at different stages of a meal. Interesting insights. The other three featured very Anglophone wine producers. 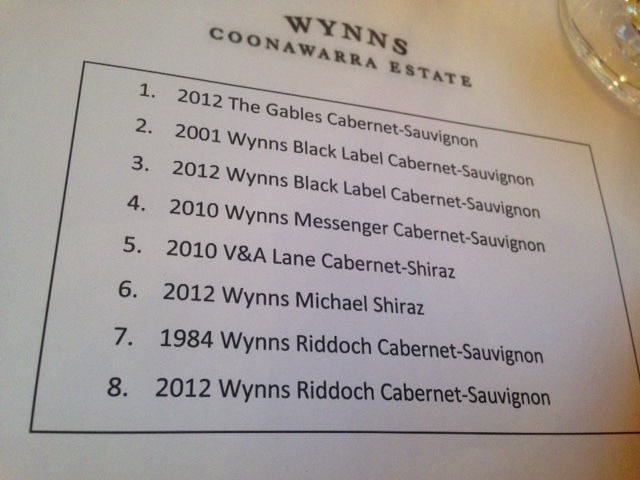 Wynns is one of the most highly rated of Australian wineries established in 1891 in the Coonawarra region of South Australia, famous for its Terra Rossa soils. We tend to think of Australia as hot and its wines as full, rich and powerful. Wynns is however in a cool region and the climate and soil are reflected in the freshness and more European style of its wines. 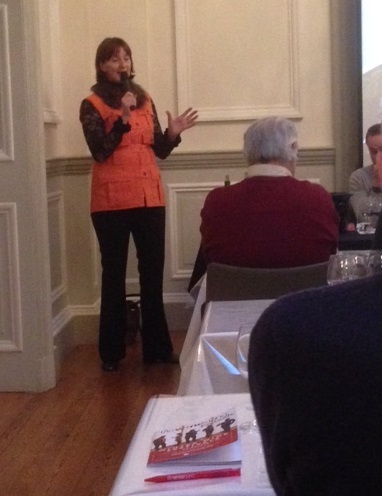 Sue Hodder the long term winemaker at Wynns, was present in Edinburgh to show the wines and explain their production and style. And there is definitely a house style. 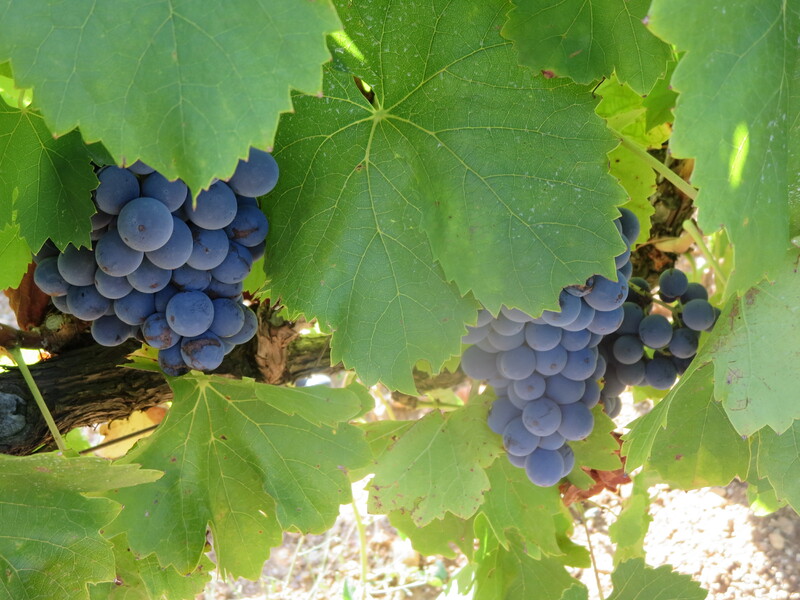 These Cabernet Sauvignon and Shiraz wines are balanced, restrained and for the long term. 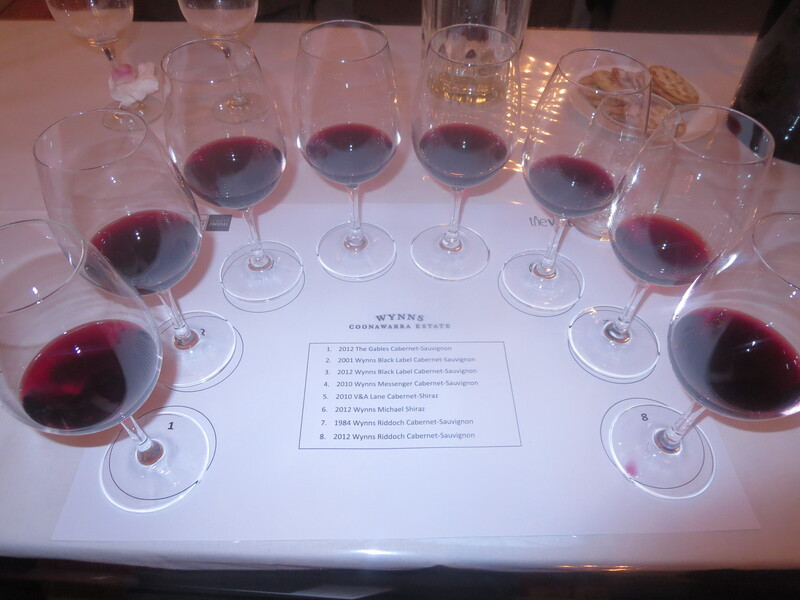 The full list of wines tasted is seen in the photo above. I found the wines quite austere especially the Cabernets but this was probably a sentiment created by expectation of a richer style. 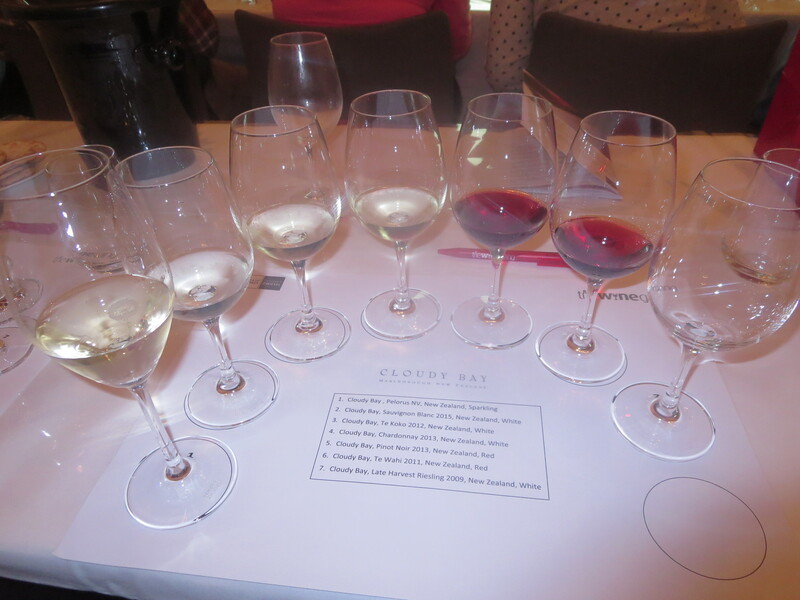 I did like the house style and its elegance but my favourite wines were undoubtedly those involving Shiraz. 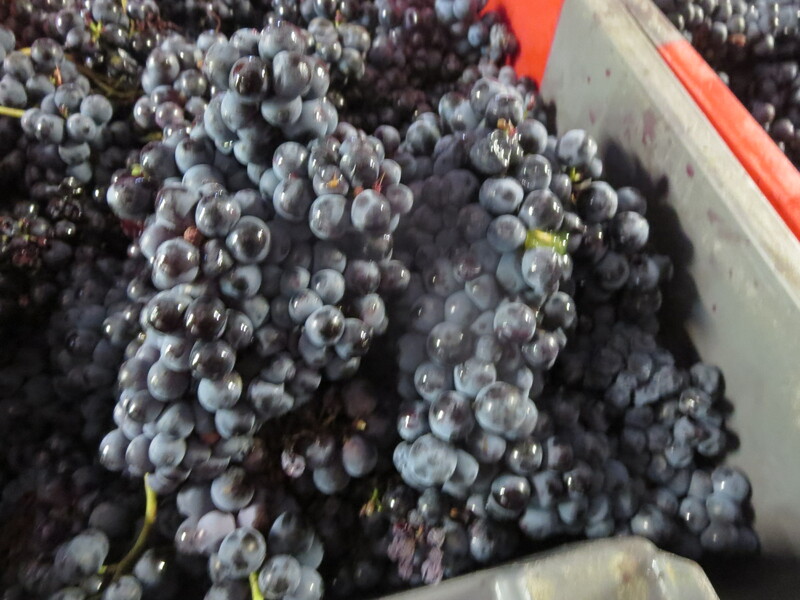 The Michael Shiraz 2012 was rounder and fruitier yet still restrained and with fine tannins. Even better was V&A Lane Cabernet / Shiraz 2010 with deep red fruits and spicier aromas. The grapes are fermented together and the aim said Hodder was to give a sense of place as well as cépage and the wine succeeds on all levels. 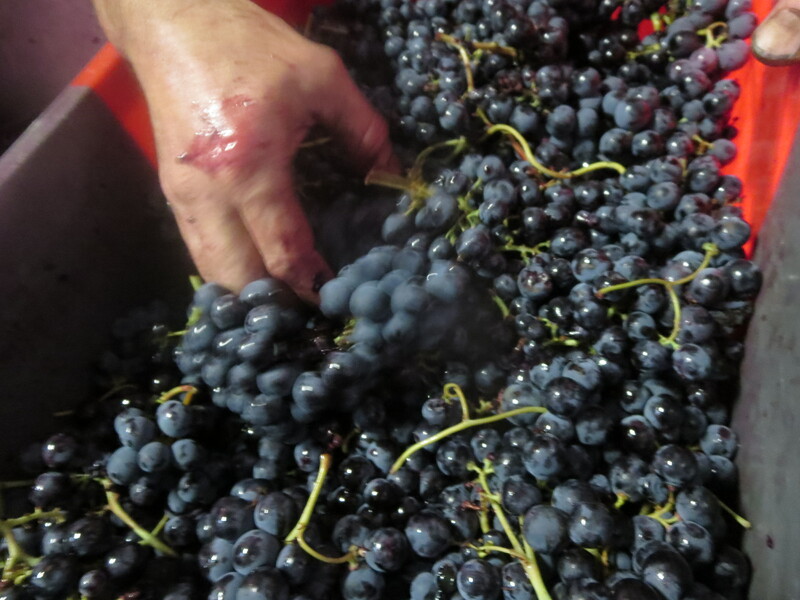 Riddoch is the top wine of the domaine (Cabernet 100%) and the 2012 was still in its infancy. More interesting in terms of flavours, aromas and because of its age was Riddoch 1984 with black cherry notes and, of course, freshness. Definitely secondary or tertiary rather than primary fruits it was a real pleasure to taste this wine. A lovely tasting. Cloudy Bay from New Zealand is one of the most famous names in the UK market. Only 30 years old, in reality the winery soon established its name in the UK because of one wine, its Sauvignon Blanc with its revolutionary tropical fruits and upfront style compared to the Sauvignons of the Loire. Time was when this wine was rationed, I remember having to buy other wines just to be allowed one bottle of the SB! Expansion of the vineyards and competition from other NZ estates has ended that madness and the price remains around the same as it was 15 years ago. 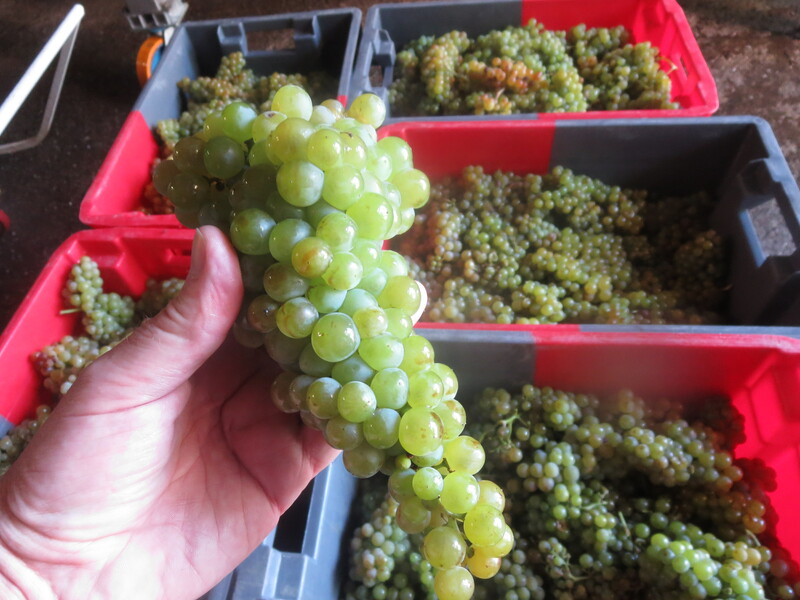 Its influence on Sauvignon Blanc around the world should not be underestimated however, even the Loire changed its style in response to the popularity of the newcomers. Tom Cannavan did an excellent job in leading the tasting providing real insight and technical know how. The Sauvignon Blanc 2015 was a classic example with hallmark tropical characters and freshness. I did find most of these wines over expensive for the quality and rather too oak influenced. Sometimes the oak works such as Te Koko 2012, the oak aged Sauvignon, where the wood definitely adds some interest but the Pinot Noir 2013 and Chardonnay 2013 were both very oaky and lacked pleasure, £30 and £26 respectively!! The Central Otago Pinot Noir Te Wahi 2011 was much better and Burgundian but at £62.50 I could find better even in that expensive region. Best of the tasting was undoubtedly the Late Harvest Riesling 2009, with classic Riesling aromas and flavours wrapped around some the sweetness and leaving a freshness in the mouth. Very good, though £18 per half bottle. And so to the UK. 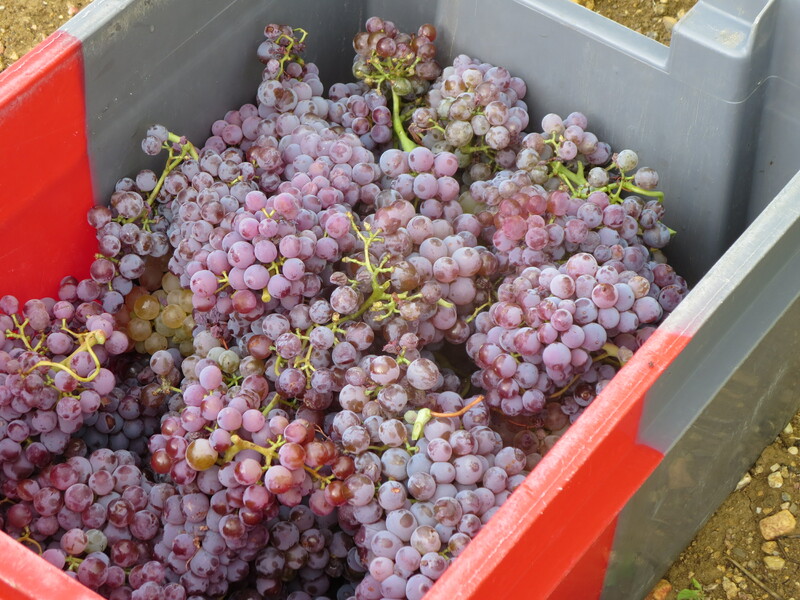 There is an increasing buzz around UK wine, or rather English wine. 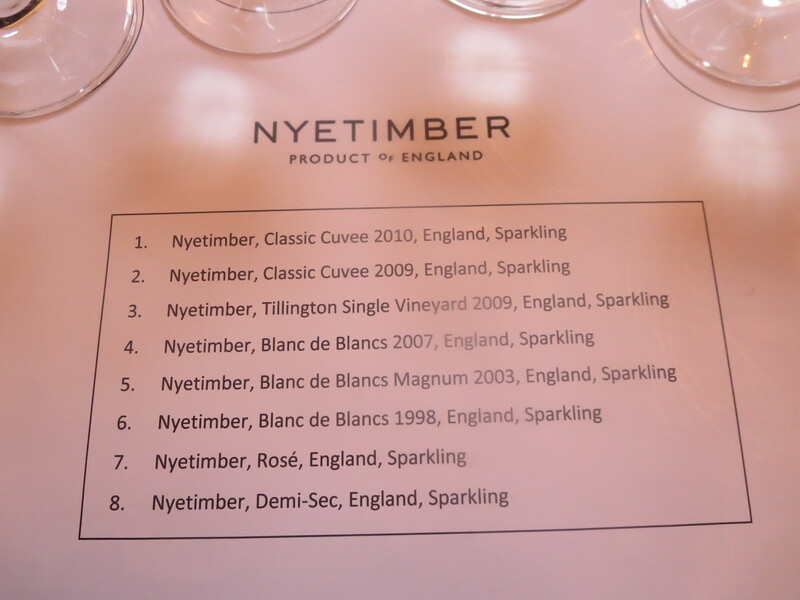 Nyetimber was one of the pioneers of that interest and it has recently scored very highly in tastings of sparkling wine around the world, including in comparison with Champagne. I have tasted it a couple of times before but this was an excellent opportunity to taste the range with some older vintages included. The Classic Cuvée was represented by 2010 and 2009, they are slightly different in nature, 2010 being Pinot Noir dominant and 2009 being Chardonnay dominant. I liked both though preferred the rounder toastier 2009. Both retail at around £29-30 so not cheap. We tasted three Blanc De Blancs, 2007, 2003 and 1998. That was a treat, to be given the opportunity to taste vertically but especially such old wines. I liked the 07, still fresh but perhaps a little too harsh for me. The 03 and 98 both carried very savoury, almost mushroom, aromas and flavours. The 03 settled in glass and filled out with some bready, autolytic notes. I did not like the 1998, just too savoury for me though many in the room chose it as their favourite wine of the tasting. The Rosé NV was too neutral for me, again others chose it as their favourite so this is a personal opinion. 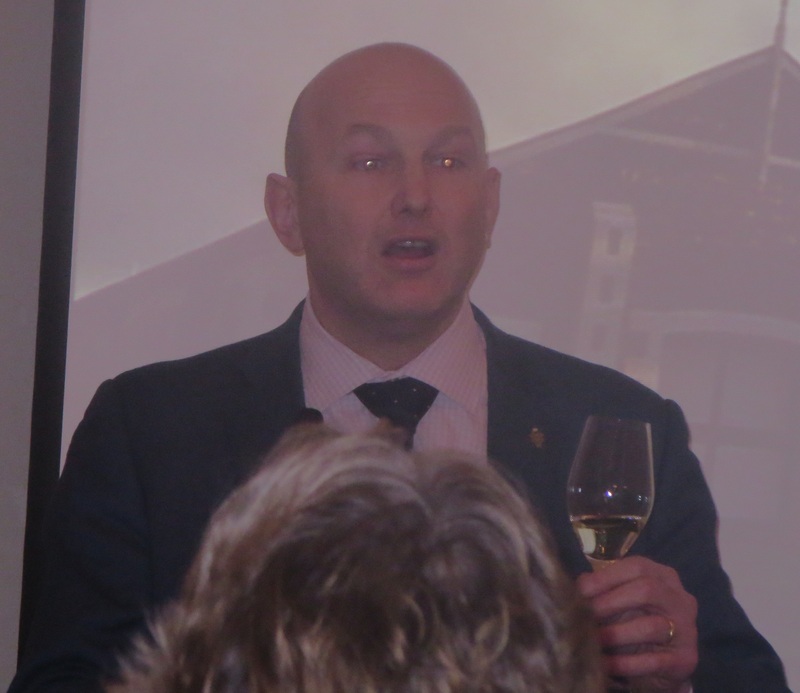 It was very dark, we were told by the Nyetimber representative that the winemakers (husband and wife team Cherie Spriggs and Brad Greatrex) blend by tasting in black glasses to ensure quality of flavour rather than colour. The Demi-Sec (100% Chardonnay) with 44g of dosage was fresh with a little sweetness. Best of the lot for me was the Tillington Single Vineyard 2009. 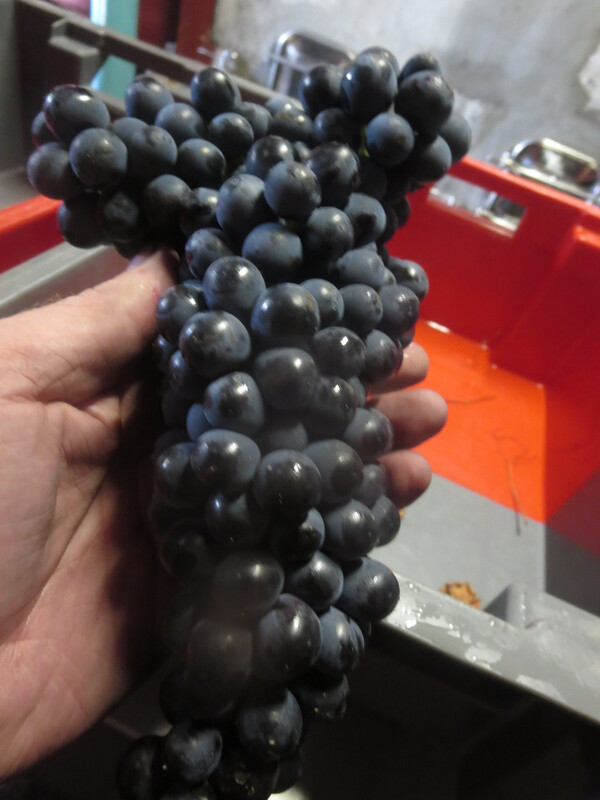 79% Pinot Noir, it had real character, more fruit yet still clean and toasty after 3 years on lees. Very good, but sadly at £75 I won’t be rushing to buy it. 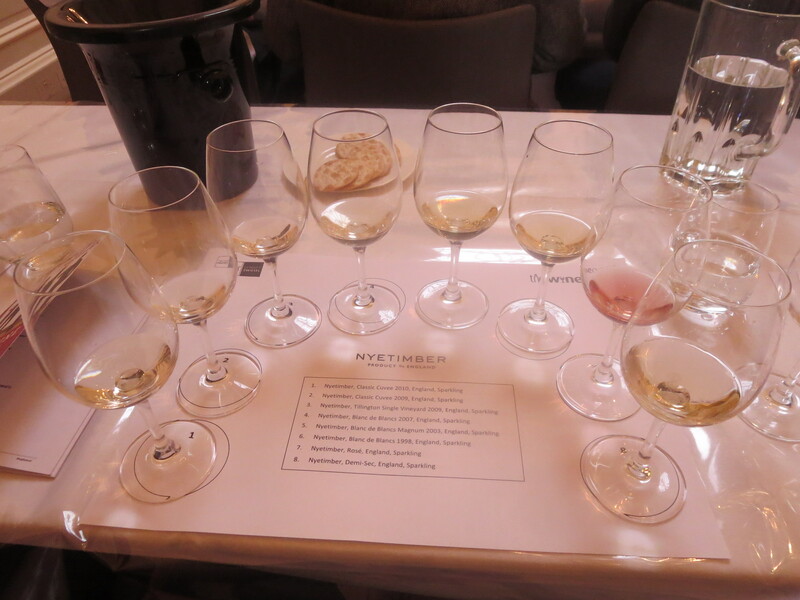 I liked Nyetimber but confess to being a little underwhelmed in comparison with the hype and those prices! Overall, a very good day. 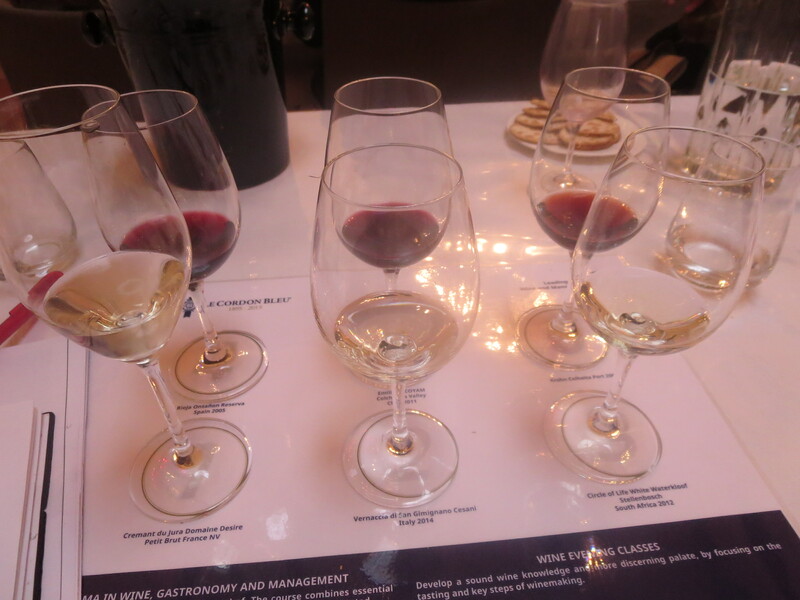 It was good to taste different wines from around the world rather than my usual Languedocs. The masterclasses were all very good and wines such as the Palo Cortado and Georgian wine were well worth the soaking given by the foul weather outside. Categories: Tasting, Wines | Tags: Alaverdi Monastery, Cloudy Bay, Coonawarra, Georgia, Kalecik Karasi, Late Harvest Riesling, Nyetimber, Pinot Noir, Riddoch, Sauvignon Blanc, Tillington, Turkish wine, Wine Gang, Wynns | Permalink. It’s difficult to know what the wine scene is like in the rest of the U.K. I think it depends where the specialist merchants are. 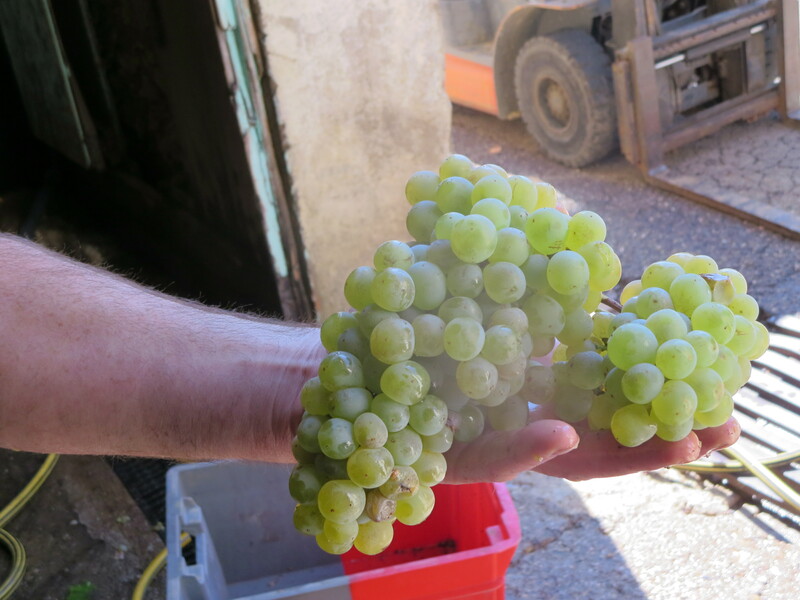 But in London one is blessed with great diversity – I tasted Le Soula’s maceration white today, really good. Likewise natural wines, we drink them all the time and there is a great natural wine scene. But these things spread slowly. But I kind of feel there are still a lot of closed minds to both of these. Enjoyed those notes in both parts of your report Alan. This year we introduced a new ‘zone’ to the tastings called ‘Eclectic Avenue’ that was meant to specifically highlight the more esoteric corners of wine, including natural wines and wines from new regions. It really took of in London with about 40 wines, but in Bath and Edinburgh we just didn’t get the take-up from producers, importers and our other exhibitors. We’ll persevere and keep trying – in Edinburgh for example, Raeburn Fine Wines represents so many of the top ‘natural wine’ producers including Gravner and Cornelisson, so there *should* have been a better turn out. Still, really glad you enjoyed it and good to meet up again briefly.